Today’s world is moving fast towards virtualization and cloud, hence it becomes very important for the organizations to encrypt the critical data. 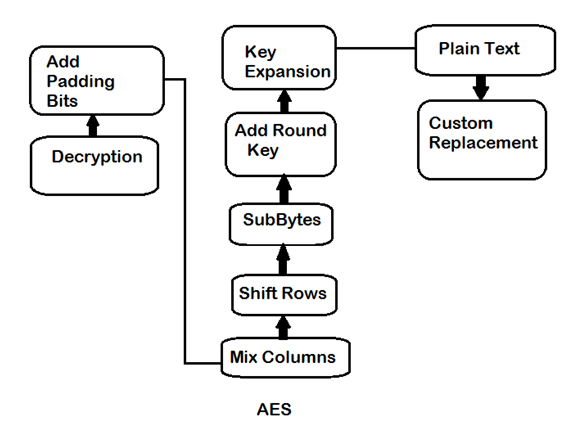 This application provides this facility by enhancing the AES algorithm by adding custom encryption settings in the algorithm. Since AES has been cracked by attackers in the past. Any known algorithm has a probability of being cracked. So hence we here propose a configurable algorithm that allows user to modify the algorithm each time he encrypts text. 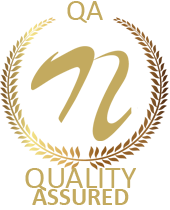 The algorithm uses AES and adds some custom configurable steps in the system where user may modify the encryption process as needed. In this application more steps of encryption are added in order to make the data impossible to decipher by attackers. This application makes it difficult to crack the cipher text as the key is only known to the sender and receiver of the message. The plain text is also encrypted using AES encryption which makes it more secure and encryption is done faster. 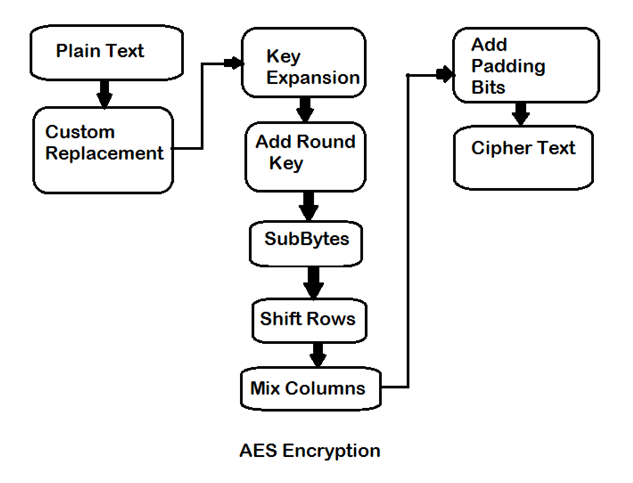 The original plain text is first replaced with some random characters, the AES encryption is performed on replaced text. Padding bits are then added to this encrypted text. Thus the cipher text becomes impossible to crack. The only disadvantage is that the cipher text can be decrypted successfully if the padding bits, key used for AES encryption and the replacement characters stored in the database is known.